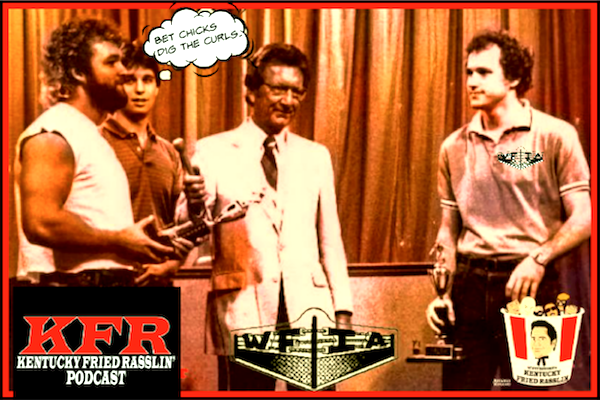 Buckle up for a wild-and-wooly ride, as Kentucky Fried Rasslin’ is proud to welcome the longtime meteorologist for the number-one newscast in Memphis and one half of the greatest wrestling announce team of all time, the legendary Dave Brown! Join hosts Scott Bowden and The Great Brian Last as Dave discusses his start in the business, making the transition from radio to TV. 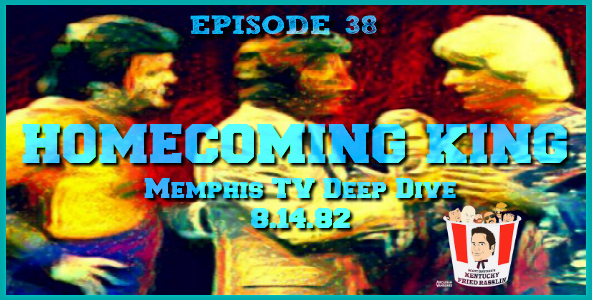 Bowden also talks with Dave about the special bond between the Memphis wrestling promotion and the fans, and why the live TV show from the WMC-TV 5 studio did such incredible numbers in the early ’80s, becoming the city’s number-one rated show at one point—ahead of network prime-time powerhouses Dallas and Dynasty. Dave also shares a story of how he and Lance narrowly avoided the wrath of ICW World champion Randy “Macho Man” Savage outside Lexington’s Rupp Arena. 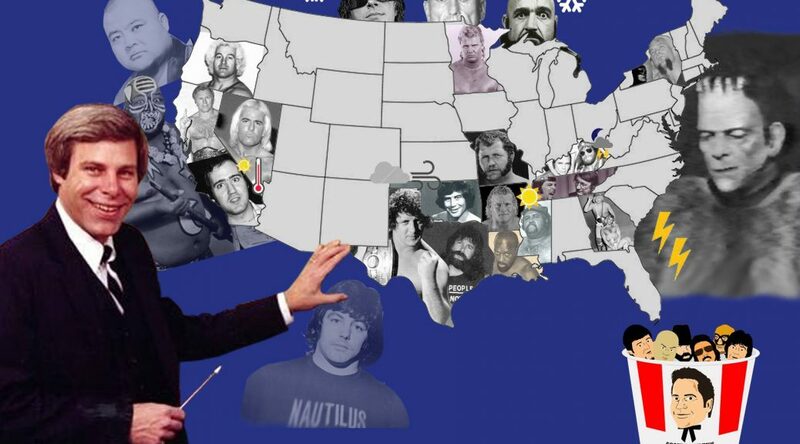 You’ll also gain insight into Dave’s feelings on everyone from Nick Gulas to Jerry Jarrett to Jerry Lawler to a young punk from Germantown who never knew when to keep his mouth shut. (Some things never change.) It’s our longest episode to date, so be there right along ringside for another BIG week of Kentucky Fried Rasslin’!